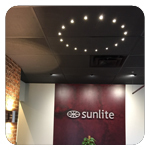 SR50 Series – Sunlite Science and Technology, Inc.
Our UL-certified, 2″ SR50 Series includes the SR50 Standard Can Lights, SR50 Recessed Can Lights, SR50 Directional Can Light (Eyeball), SR50 Pendant lights, and SR50 Interior and Exterior Wall Sconces. 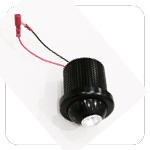 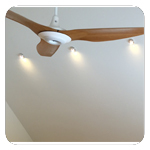 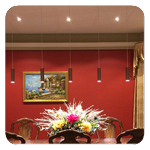 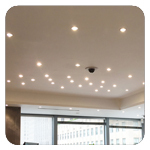 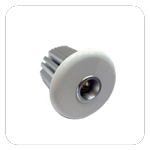 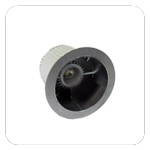 SR50 can lights are UL-certified for fire-rated insulated ceilings. 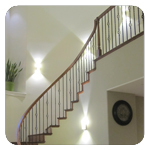 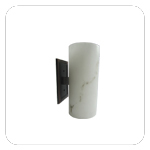 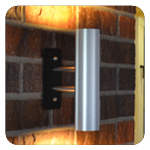 They can be mounted indoor or outdoor in any building material. 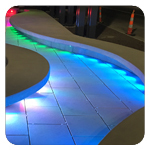 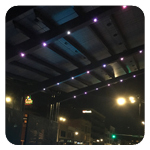 Smart Controlled RGB Color Changing and Color Tuning options are available.